Meredith Etherington-Smith is an author and curator who specializes in fine and decorative art, architecture, and interior design. Among her books are biographies of Jean Patou and Salvador Dalí. 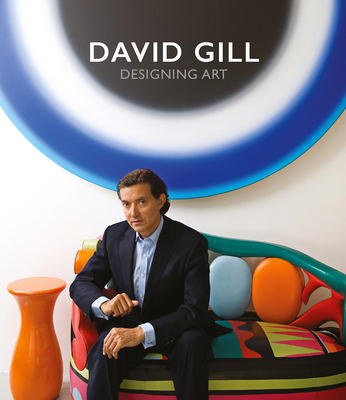 "The powerhouse London art dealer traces the rise of his gallery, starting with its founding in 1987 and including interiors that showcase the work of artists he's championed throughout his career."